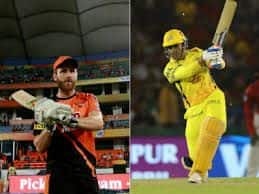 Chris Gayle with 3994 runs is closing in on a commendable record in India's T20 League, he will join David Warner to become only the second foreigner to notch up 400 runs in the tournament. 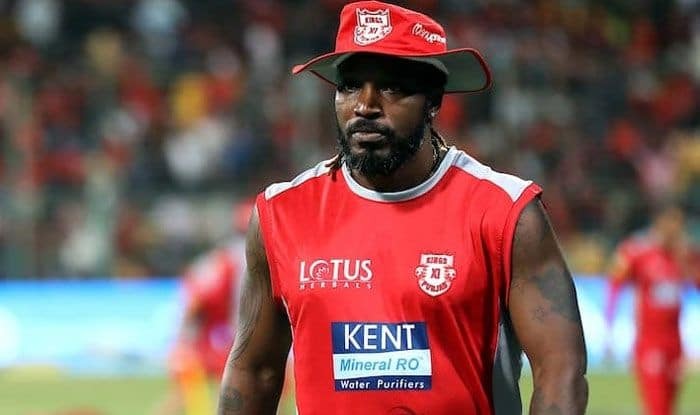 West Indies cricketer Chris Gayle, who represents the Kings XI Punjab in the Indian Premier League is closing in another commendable record – he is currently just six runs short of 4000 IPL runs and will be most likely to achieve the record when his side face Rajasthan Royals at the Sawai Mansingh Stadium in Jaipur on Monday. 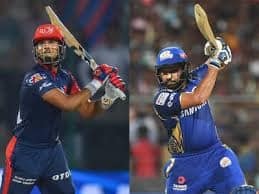 With this, Gayle will join an elite list of some very successful batsman in the league including the likes of Virat Kohli, Rohit Sharma, David Warner, Suresh Raina, Robin Uthappa, Gautam Gambhir, Shikhar Dhawan, and MS Dhoni – all of whom have notched up more than 4000 runs in the league. Australia’s David Warner, who represents the Hyderabad Sunrisers is the only other foreigner to have achieved this record with 4,000 plus runs in his IPL statistics. Gayle currently has 3994 runs in 112 IPL caps and with an impressive average of 41.17, the Southpaw is a major concern for opposition bowlers. Popularly knows as the ‘Universe boss’, Gayle announced his intention to retire from One Day International (ODI) cricket after the World Cup earlier this year. The 37-year-old made his debut back in 1999, has scored 9,727 ODI runs in 284 matches and is second only to former West Indies captain Brian Lara who amassed 10,405 runs. In his illustrious career, Gayle has hit 23 ODI centuries. His 215 against Zimbabwe in the 2015 World Cup is the highest score and is one of only six players who have scored a double hundred in the 50-over format. In the IPL, Gayle will look to give his a positive start against Rajasthan Royals alongside Indian batsman KL Rahul. 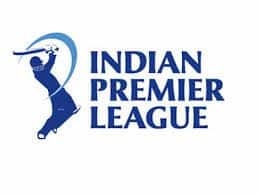 Here’s the complete Kings XI team for the IPL campaign this year: Ravichandran Ashwin, KL Rahul, Chris Gayle, Andrew Tye, Mayank Agarwal, Ankit Rajpoot, Mujeeb Ur Rahman, Karun Nair, David Miller, Moises Henriques, Nicholas Pooran, Varun Chakravarthy, Sam Curran, Mohammed Shami, Sarfaraz Khan, Hardus Viljoen, Arshdeep Singh, Darshan Nalkande, Prabhsimran Singh, Agnivesh Ayachi, Harpreet Brar, Murugan Ashwin.